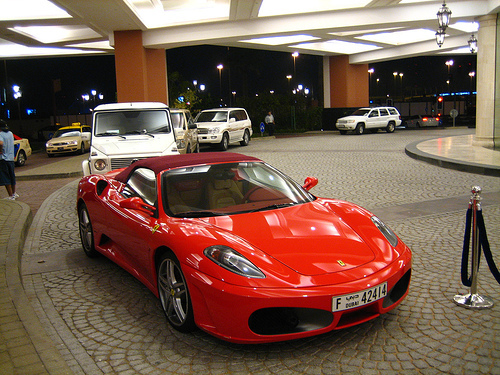 Performance and Prestige car rental in Dubai.No7 Agency Dubai operates an extensive range of vehicles including Rolls Royce, Bentley, Aston Martin, McLaren, Ferrari, Porsche, Lamborghini, Mercedes, BMW, Audi, Range Rover, limousines and many others. The range also includes more economical family cars, SUVs and mini vans to suite all needs. SKY TV Dubai using new slingbox technology you can now watch your favourite British TV shows in Dubai. Lamborghini Luxury Sports cars are Manufactured in Italy and are regarded my many as the ultimate super car. 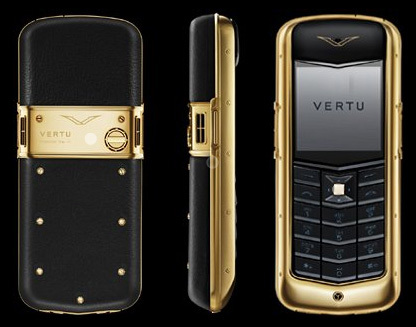 Vertu : luxury mobile telephones with concierge service. Luxury Lifestyle Aston Martin DBS Sports car a true British thoroughbred Sports car Not even James Bond has driven the Aston Martin DBS Touch tronic yet.